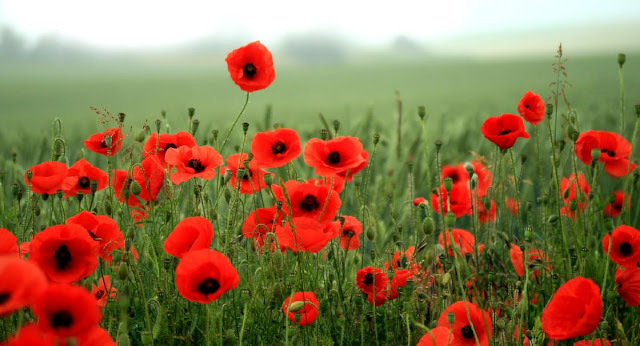 On the 11th hour of the 11th day of the 11th month in 1918 an armistice took effect between the armed forces of the Allied Powers and Imperial Germany. The day is observed variously as Armistice Day, Veterans Day, or Remembrance Day. It is a day to honor all veterans, alive or dead.